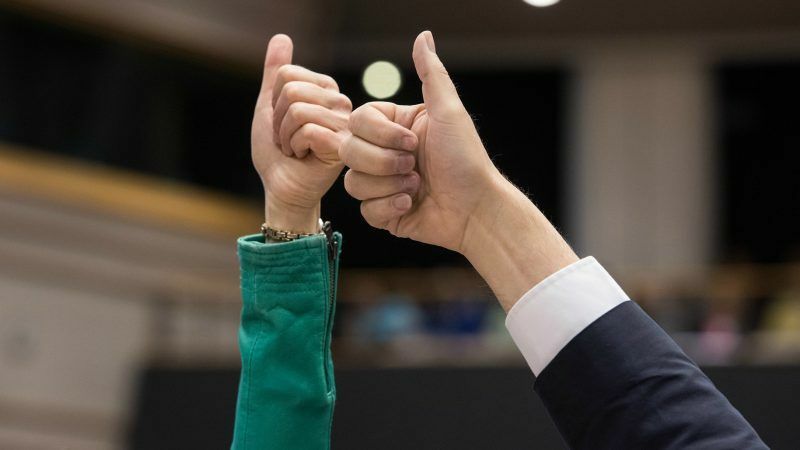 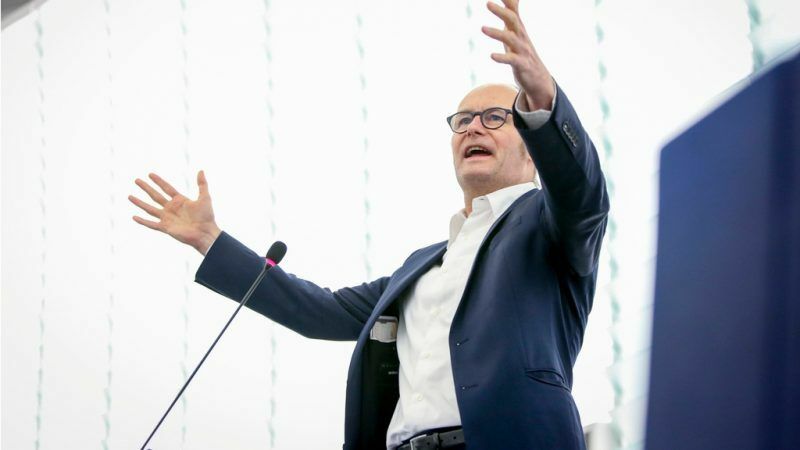 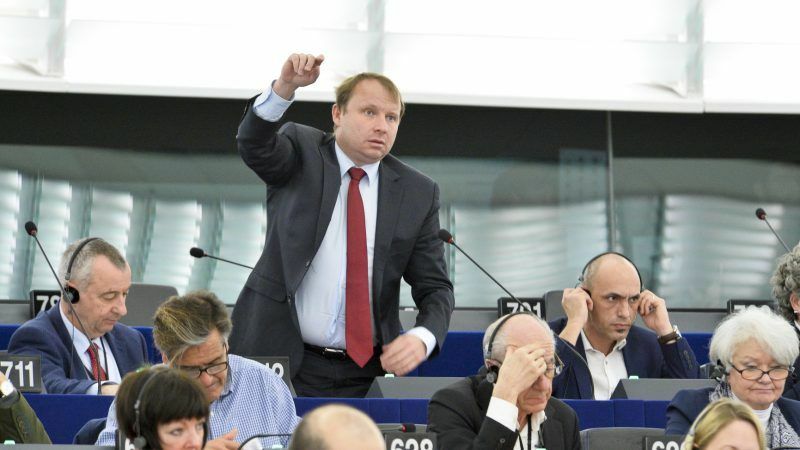 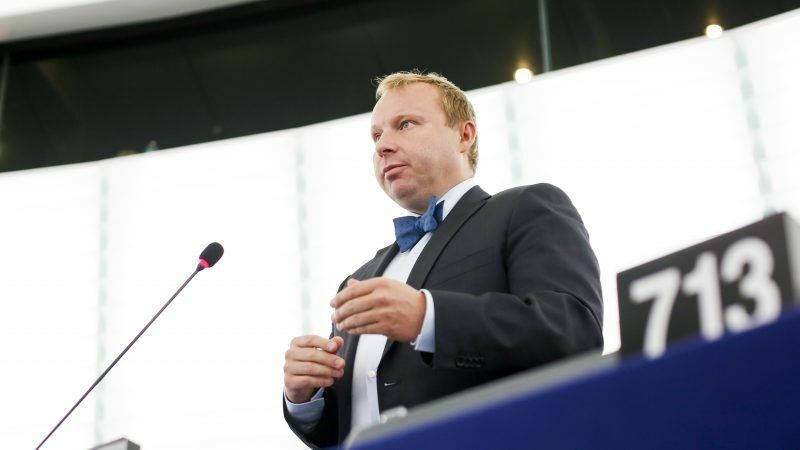 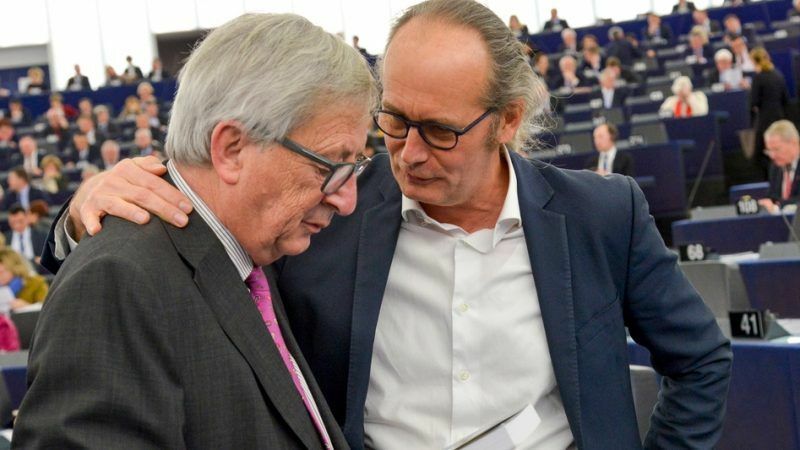 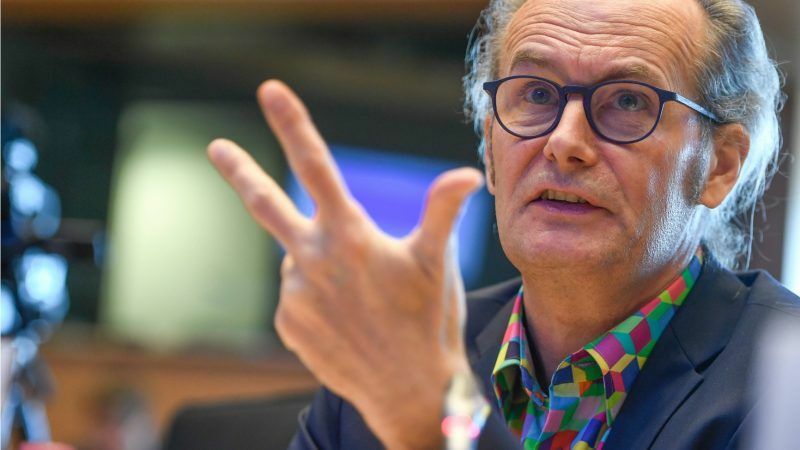 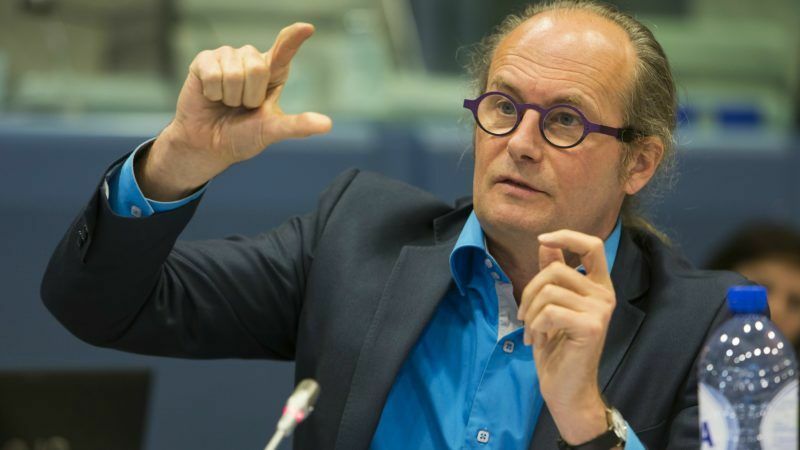 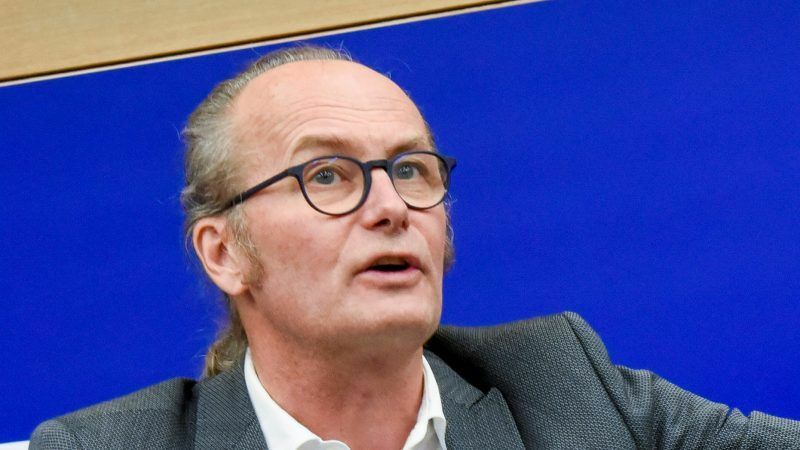 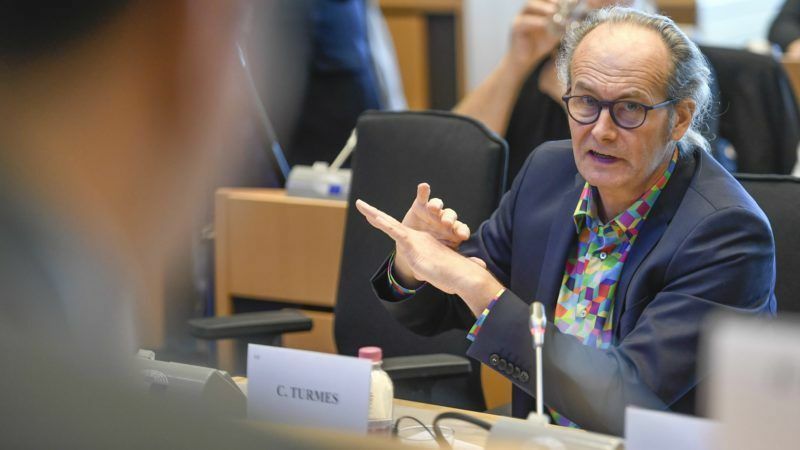 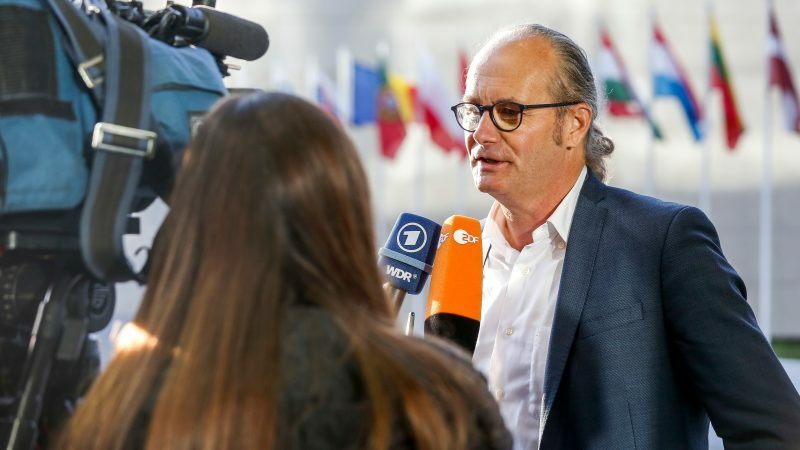 Greens/EFA MEP Claude Turmes will quit the European Parliament in June in order to join the Luxembourg government, it was confirmed today (29 May). 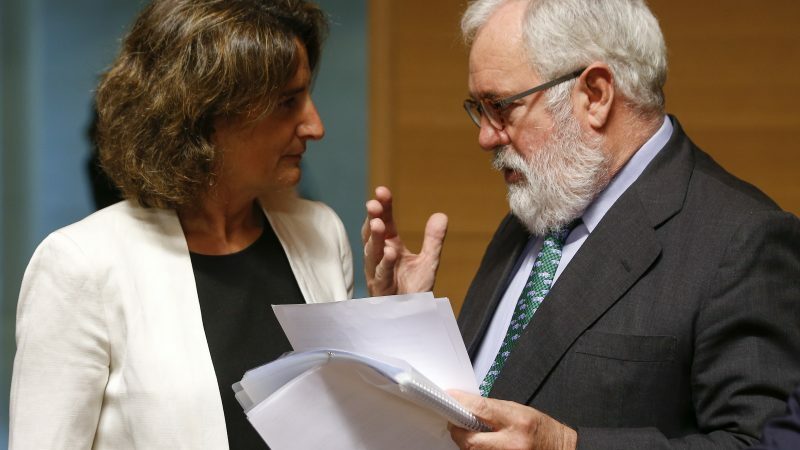 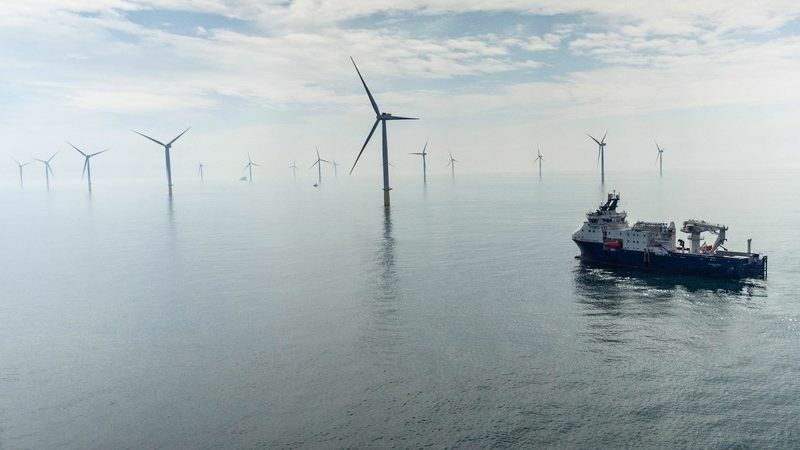 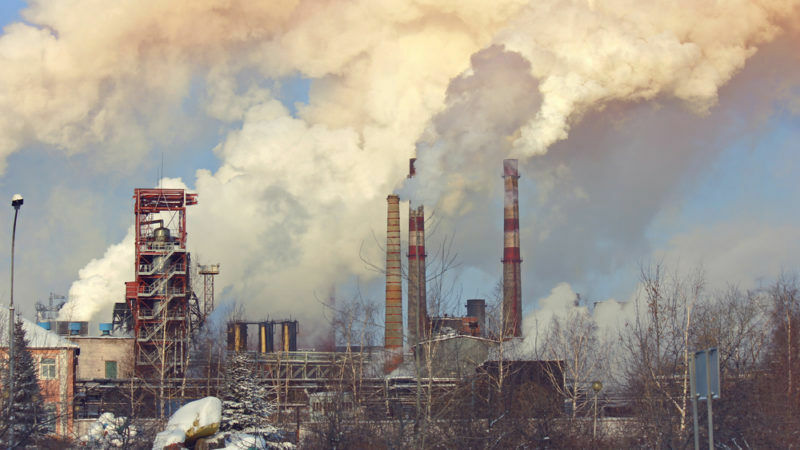 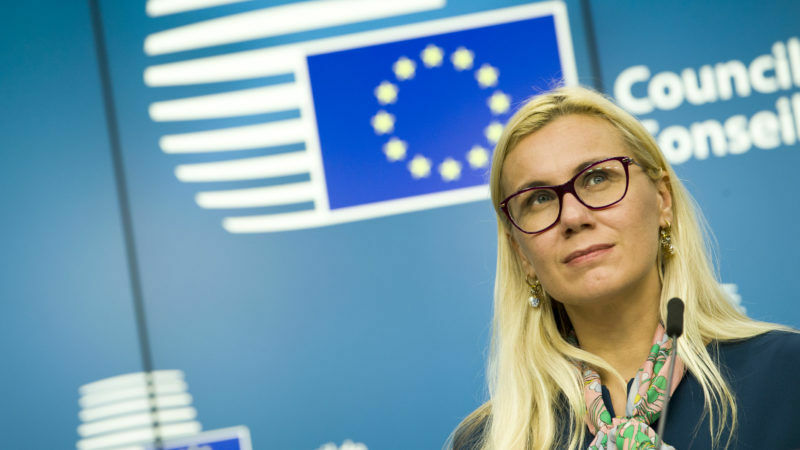 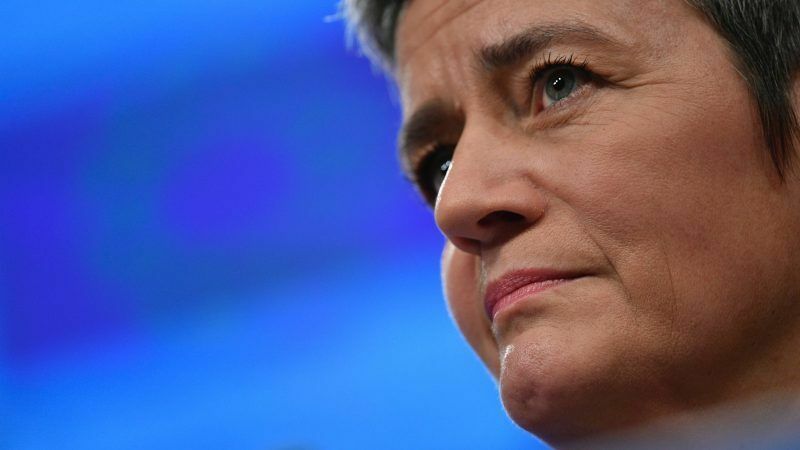 The European Union’s auditors will launch an inquest to assess the effectiveness of support for electricity generated by solar and wind power, saying the two play an increasingly vital role in Europe's energy mix. 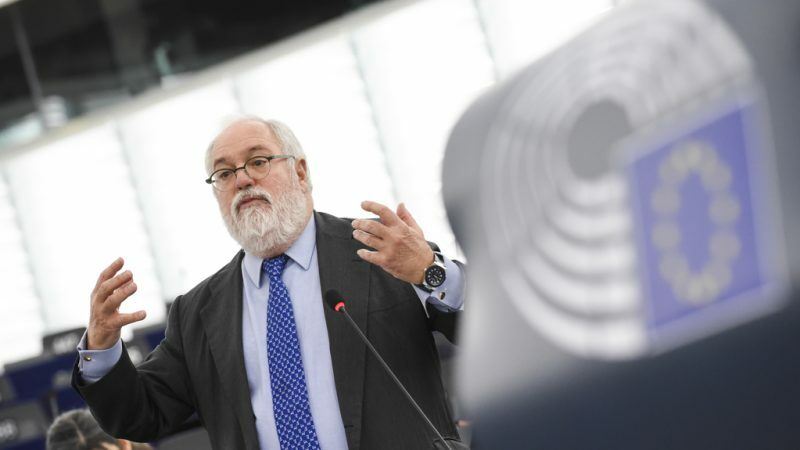 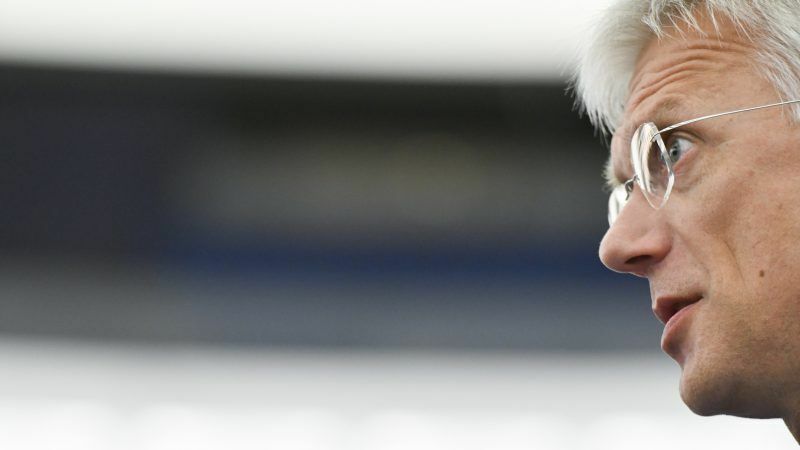 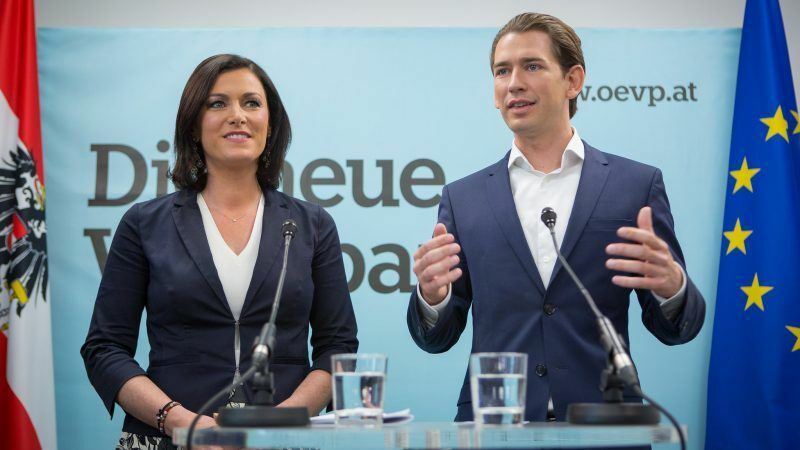 A partisan divide has emerged in the European Parliament over proposals to beef up the governance of the Energy Union, with conservative and centre-right lawmakers rejecting what they described as an “outdated”, “inflexible” approach supported by the Greens and left-wing parties. 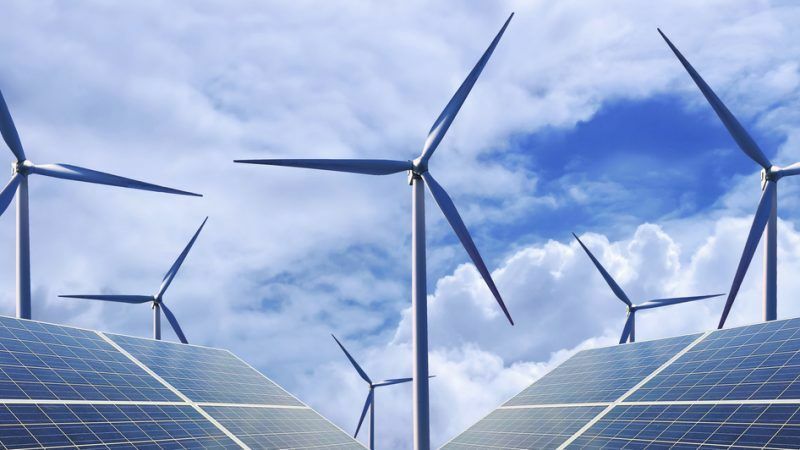 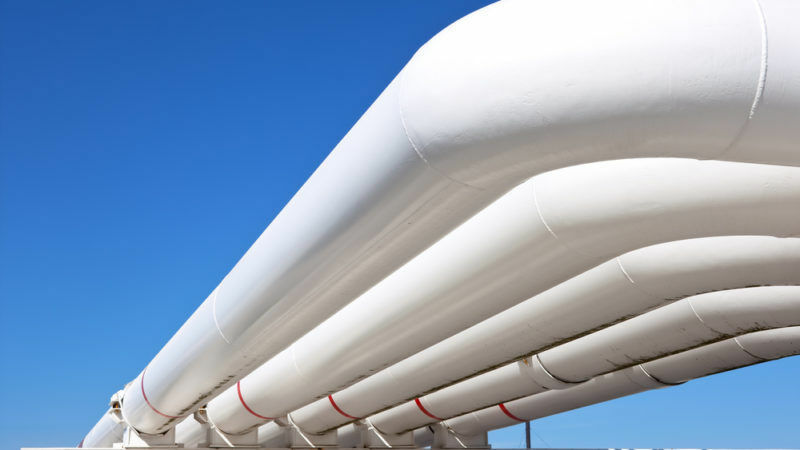 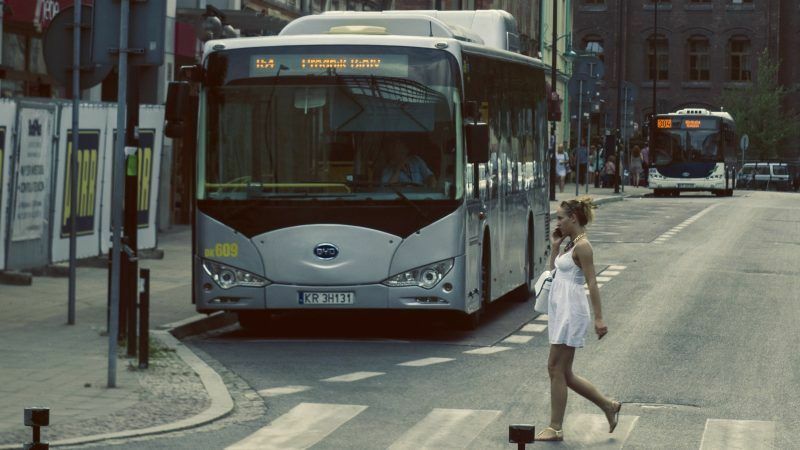 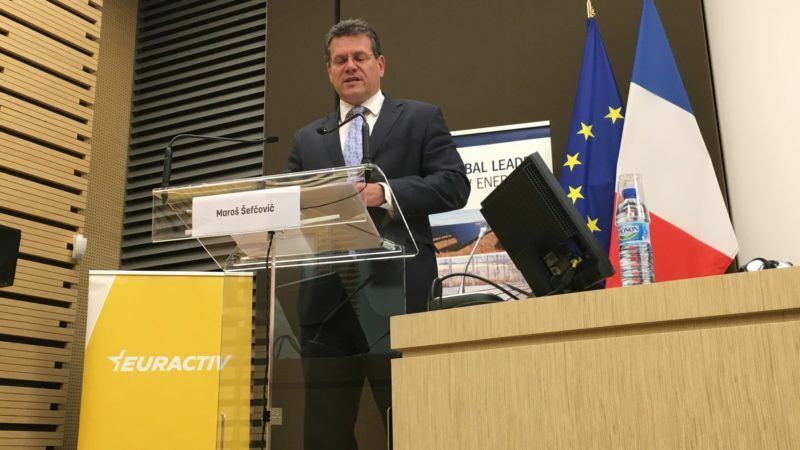 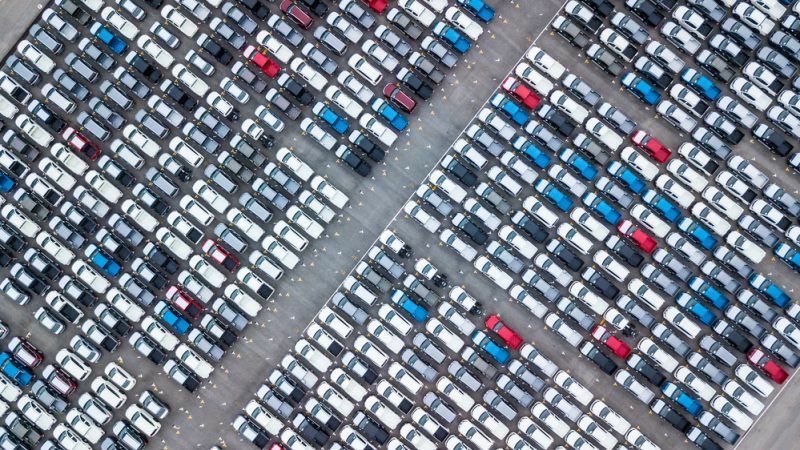 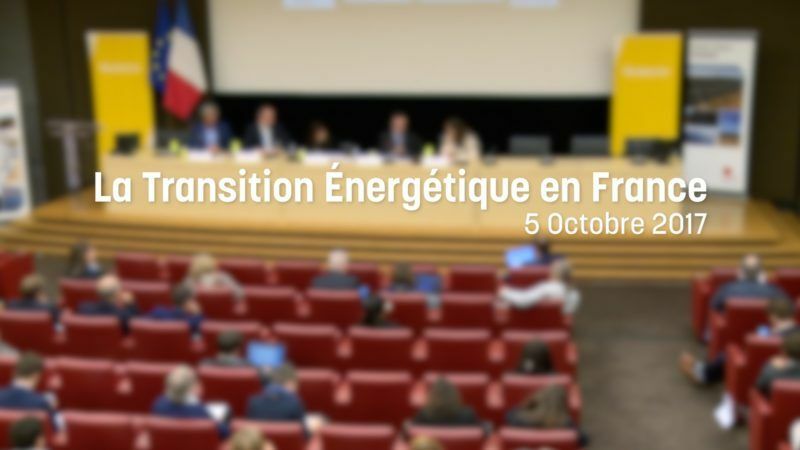 Europe’s energy transition is irreversible and France is poised to become its leader, European Commission Vice-President Maros Sefcovic said at an event in Paris on Thursday (5 October).